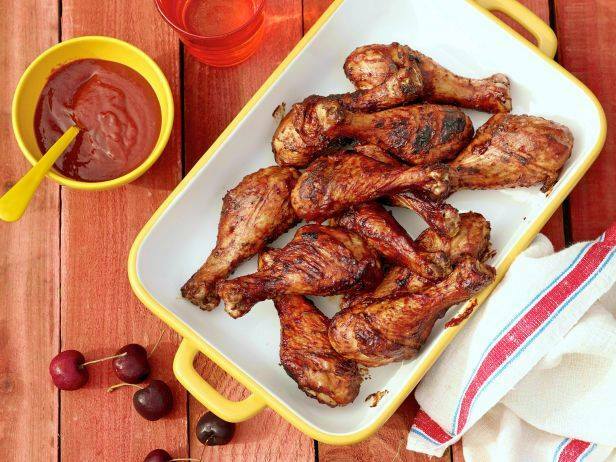 Cherries may seem like an unlikely ingredient to pair with drumsticks, but the cherry barbecue sauce brings out all of the chicken’s hidden sweet flavor in the most-perfect way. 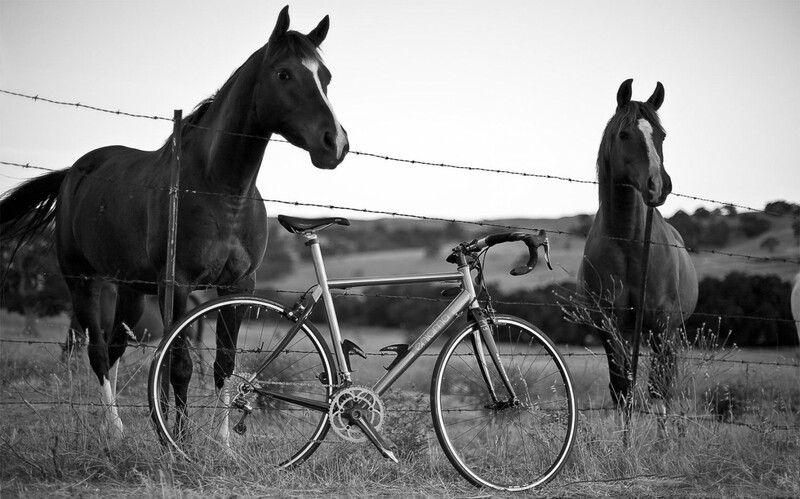 This entry was posted in Uncategorized and tagged barbecue sauce, BBQ, cherries, chicken drumsticks, Chicken recipes, Crash's Kitchen, Cycling, Summer food by Crash MacDuff. Bookmark the permalink.